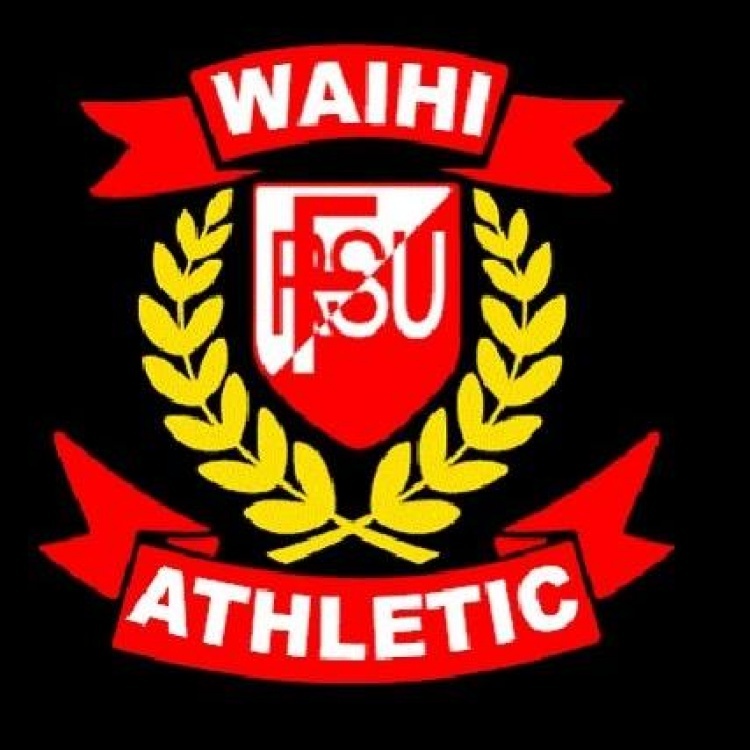 Waihi Rugby and Sports Club in Kenny Street is hosting two great games this Saturday afternoon. At 1.30 pm Thames Valley Development Team play Te Marawhero and then at 3 pm Thames Valley Swampfoxes play Ngati Porou East Coast. Food and refreshments will be available. Get along and cheer on your favourite team.